The New York Chapter of the AAP was established in 1949 as an endorsed Chapter Affiliate of the national organization. The AAP is a national organization composed of over 55,000 pediatricians. 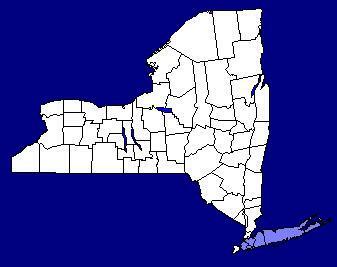 There are approximately 1,200 members in New York Chapter 2. To improve the health and welfare of all infants, children, adolescents and young adults in the State of New York. To unite qualified pediatricians of lower New York State into a representative organization for the advancement of the practice of pediatrics. To study the scientific, educational, social, economic, and legislative aspects of medicine in order to maintain the highest standards of practice in pediatrics, and to prepare and recommend necessary changes in existing or contemplated medical programs. To further the policies and the objectives of the American Academy of Pediatrics at the state and local level. To promote excellence in pediatric care by organizing programs of post-graduate education. Right click above, log into your Facebook account, and become a fan. New York Chapter 2 of the AAP is governed by the Board of Directors and the Executive Officers. The Executive Committee meets monthly either by telephone conference call or in person at various Chapter meetings. The Board of Directors meets at least 4 times per year to conduct the business of the chapter. The chapter committees meet at the discretion of the committee chairperson. In this section of our Web Site we publish news of the Executive Committee, the Board of Directors and the various committees of the Chapter. We are now able to post opportunities for pediatricians, and are members are able to post their CV's and search for positions. Try it out! New York Chapter 2 is divided into four Pediatric Societies, each representing the Pediatricians in their respective counties. Each Society has its own executive Committee with representatives on the Chapter Executive Board, and its own web site. 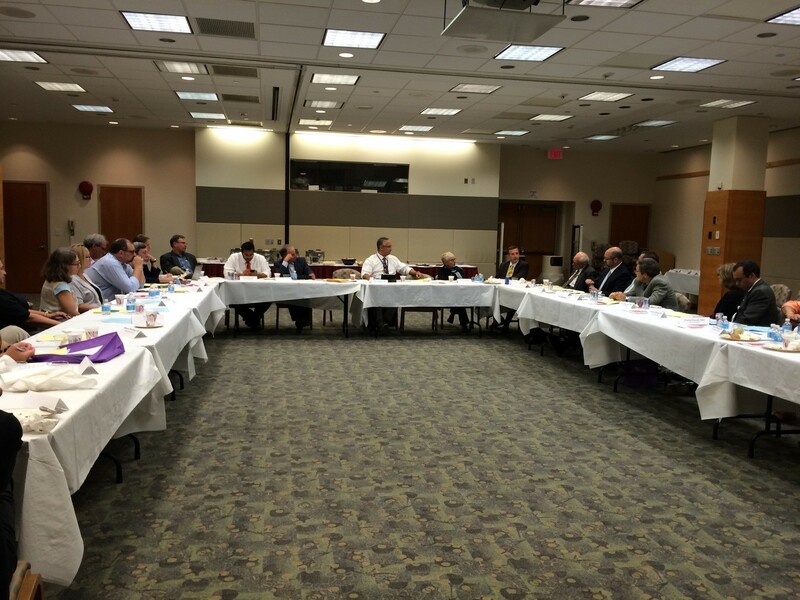 New York Chapter 2 conducts regular meetings of its Board of Directors, as well as meetings for post-graduate education. One meeting each year is a Chapter General Membership Business meeting, and is hosted alternately by one of the Pediatric Societies. Click above for our Calendar. What's new in Chapter, State and Federal news and legislation that affects pediatrics. Most Advocacy issues relevant to the Chapter are addressed at the state level through District II of the American Academy of Pediatrics. The link above will bring you to the District II Advocacy page. Winter Weather Health & Safety Tip Widget. "Youth Living With or At-Risk for HIV"
HPV Vaccination Quality Improvement Projects and Implementation Science Working Together, For the Win! SBIRT � Evidence-based screening to screen patients and identify those who use alcohol and other drugs at risky levels. Committee on Youth and Adolescence's web site on Nutritionals and Herbal Medicines! ...and a poster for your office! MCHAT en espanol and other languages. There are many excellent and informative web sites relating to Pediatrics on the Internet. Click here for links to some of our favorites. If there is a web site we have not listed that you think your fellow pediatricians would appreciate, please let us know and we will include a link here. This Website is a publication of New York Chapter 2 and is intended to be a forum for information and communication among the Chapter membership, individuals and groups interested in the well being of children. The President of New York Chapter 2 is Joseph Abularrage, MD, FAAP; Dr. Abularrage can be contacted through the Chapter office.